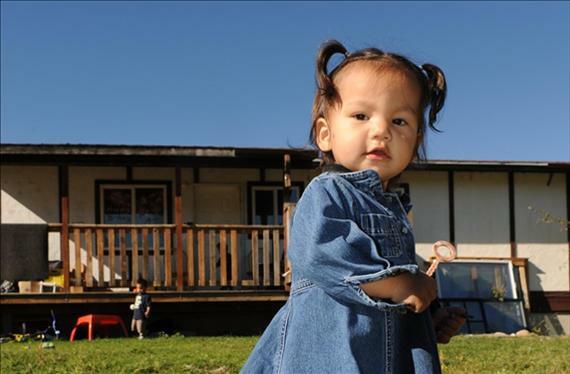 The Aboriginal Parenting After Separation (APAS) Toolkit released by the Justice Education Society of BC offers tools for both parents and community workers supporting a family through a separation. The Parents stream of the toolkit provides videos and information about how to help children through the process of separation. This includes thinking about the experience of separating for adults, learning about mediation between parents, and support to make the best decisions for children during the separation process. The online toolkit is narrated by a helpful raven and is easy to use and access. The APAS toolkit for community workers offers a number of tools to help support families throughout this difficult time. This includes client assessment tools to help you determine where your client is in the process of separation, self-awareness tools that focus on the stages of loss and grieving, a section on how parents can form and maintain a healthy co-parenting relationship, and a section on finances that can help families navigate their new realities. The second part of the community worker toolkit offers a focus on the child and provides numerous tools for working with children involved in a separation, as well as developmentally appropriate monitoring tools for children at all ages and stages. These tools would be particularly helpful for community workers supporting families in a group setting. Please check out the entire Aboriginal Parenting After Separation (APAS) Toolkit.